30/08/2018 · Finish the rug by tucking and sewing the end down. Fold the end of the braid against itself by 1 inch (2.54 centimeters). 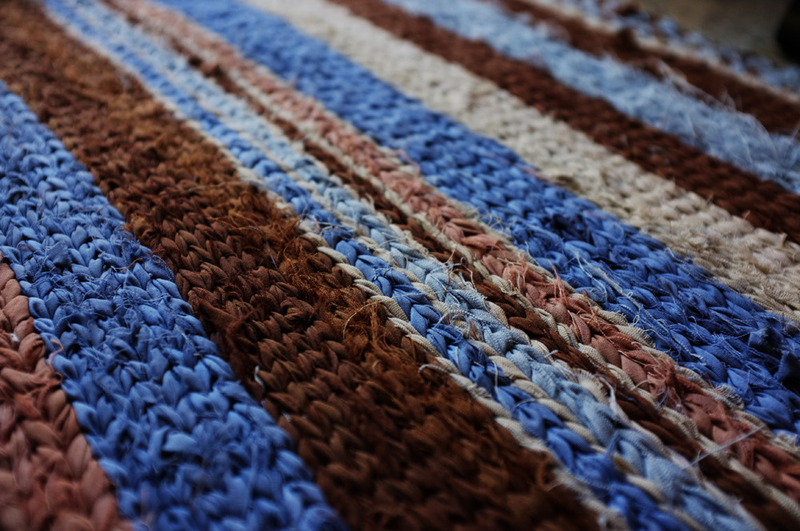 Continue sewing the braid to the rest of the rug, sandwiching the end inside.